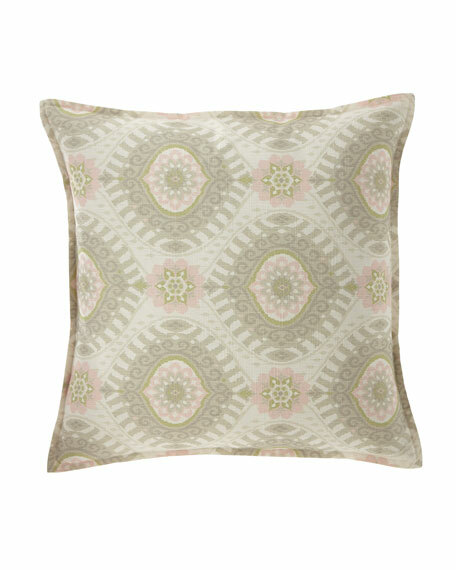 Sham with tonal diamond pattern. 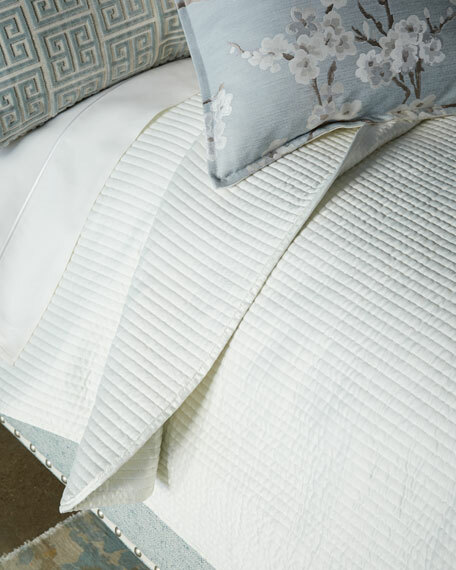 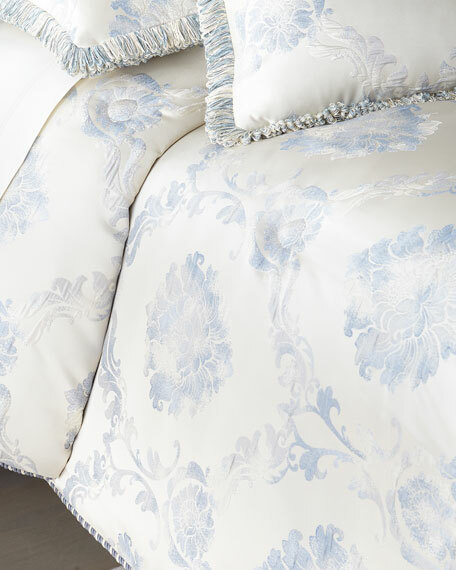 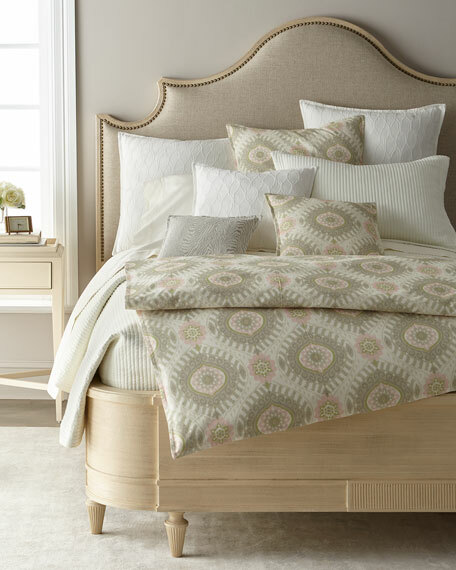 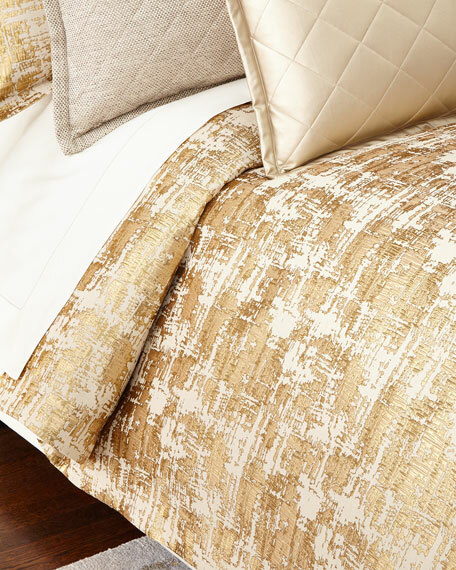 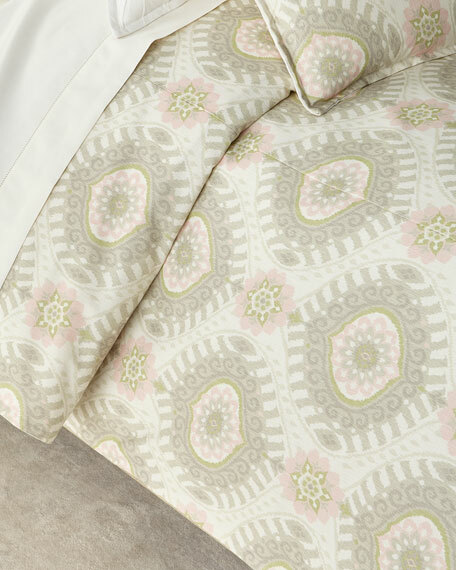 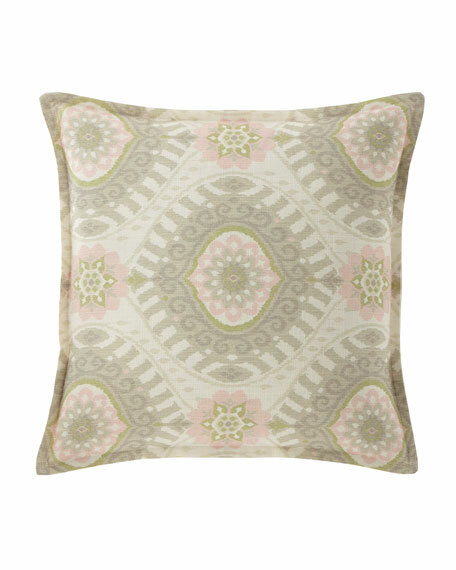 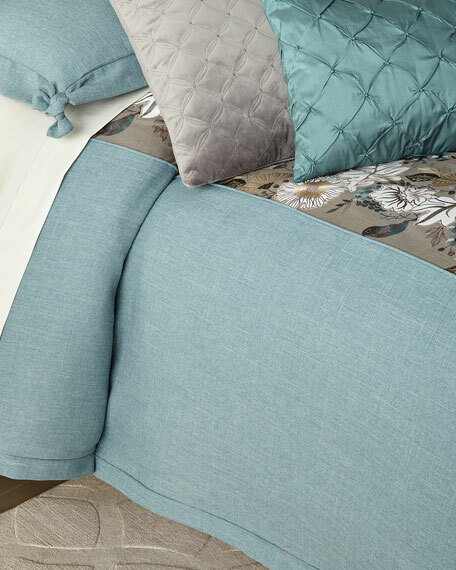 Isabella Collection Lisette Pillow, 22"Sq. 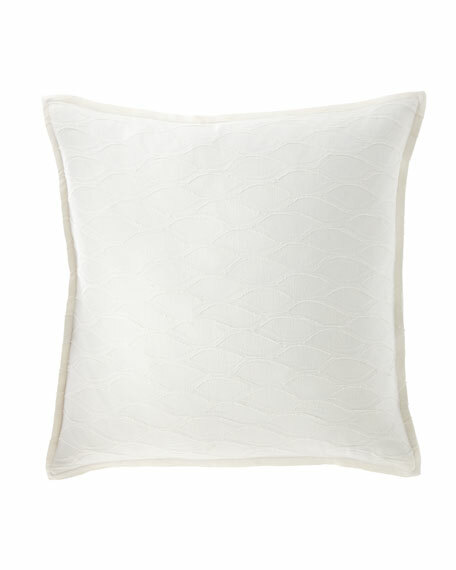 Pillow with tonal diamond pattern. 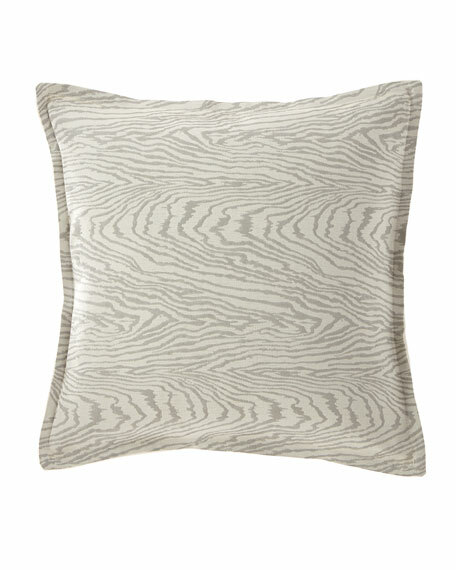 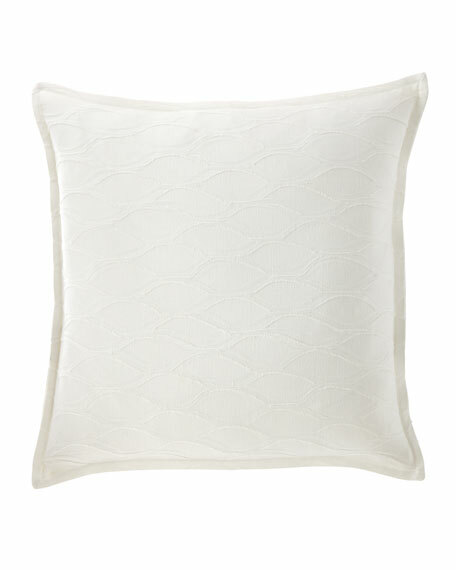 Isabella Collection Lisette Pillow, 15"Sq. 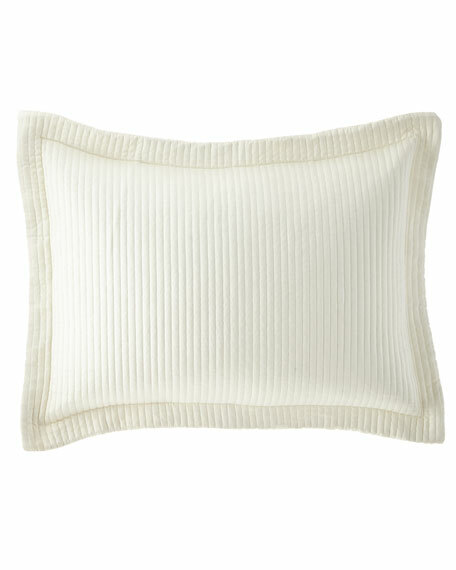 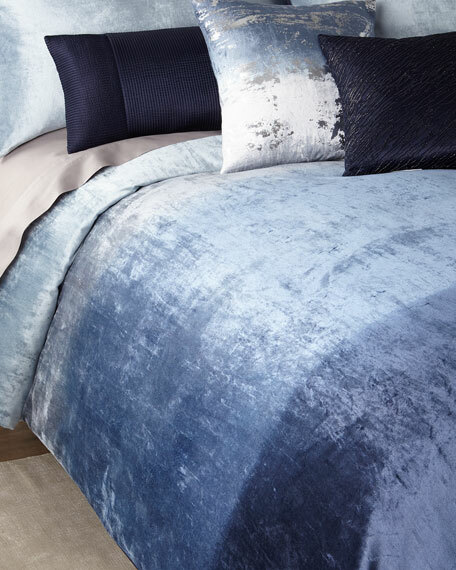 Isabella Collection Lisette Pillow, 18"Sq.